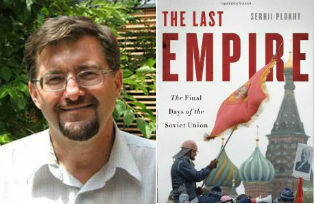 Rodric Braithwaite, British ambassador in Moscow from 1988 to 1992 and author of “Afgantsy” reviews Serhii Plokhy’s “The Last Empire”, recounting the final days of the Soviet Union. 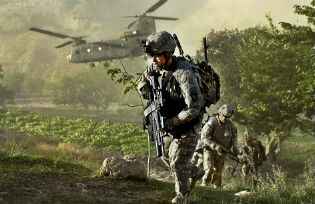 Former British Ambassador to Moscow and author of “Afgantsy” asks: Can an invasion of Afghanistan ever be considered to be a mission accomplished? The British in the 19th century, the Soviets in the 20th and now 21st century ISAF is pulling out its troops. What have they achieved and what is likely to happen afterwards? 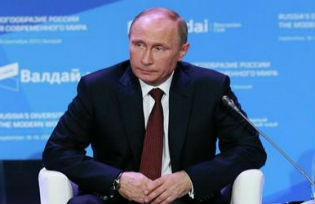 The 2013 Valdai Conference was held at a Potemkin village halfway between Moscow and St Petersburg. Putin was holding court with a select group of guests, to hear him talk about “Russia’s Diversity for the Modern World.” Former Ambassador to Russia, Rodric Braithwaite, makes sense of it.